Our annual Freethought Alliance conference will be in Lakewood, CA on Sunday, August 26, 2018. Join us in celebrating Women’s Equality Day. This year we are pleased to present nine women from the atheist and secular communities from different areas of the United Sates. Email us at info@freethoughtalliance.org to be added to our mailing list and receive more information about this unique conference. Lakewood is located near the divide of Los Angeles and Orange counties. Download the flyer HERE. Freethought Alliance (FTA) is a 501(c)3 tax-exempt organization. All donations made to Freethought Alliance are tax-deductible. There are zero administration fees, and 100% of donations go directly to conference costs. FTA was previously named the Orange County Freethought Alliance. FTA holds conferences, debates and other secular events in the southern California area. FTA networks with 26 local secular groups in southern California from San Diego to Fresno to Santa Barbara by sharing information about major secular events in the area. These groups are all independent and are part of FTA only in the social networking arena. 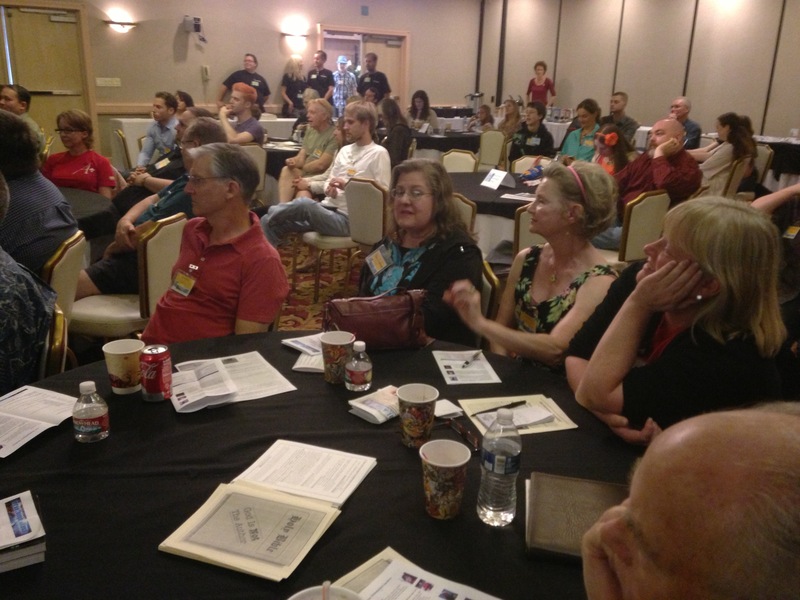 Backyard Skeptics is the only group under the Freethought Alliance non-profit 501(C)3 status. Why was FTA created? There are many paths to religious enlightenment – Christianity, Judaism, Hinduism, Islam, and many others. Some of these religions could be described as worshiping the same god, and some clearly can’t. But when it comes to the non-religious, there are also different paths people are taking with their lives: atheists, agnostics, skeptics, humanists, naturalists, and others. But are they really following a different path? Or is it really the same path with different names? Each of these groups is looking at the world through the lenses of critical thinking, rationality, and science, and excluding from their lives the influences of mysticism, superstition, pseudo-science and all else that can not be proven by scientific inquiry. together under a single umbrella to support the secular community. and political issues and to improve the quality of life for the non-religious as well as others, and to promote dialogue between the religious and non-religious through sponsoring debates and conferences in southern California. Watch our past conferences on our Streaming Service HERE..
Early-early-early Bird Special – up to ten options can be added.